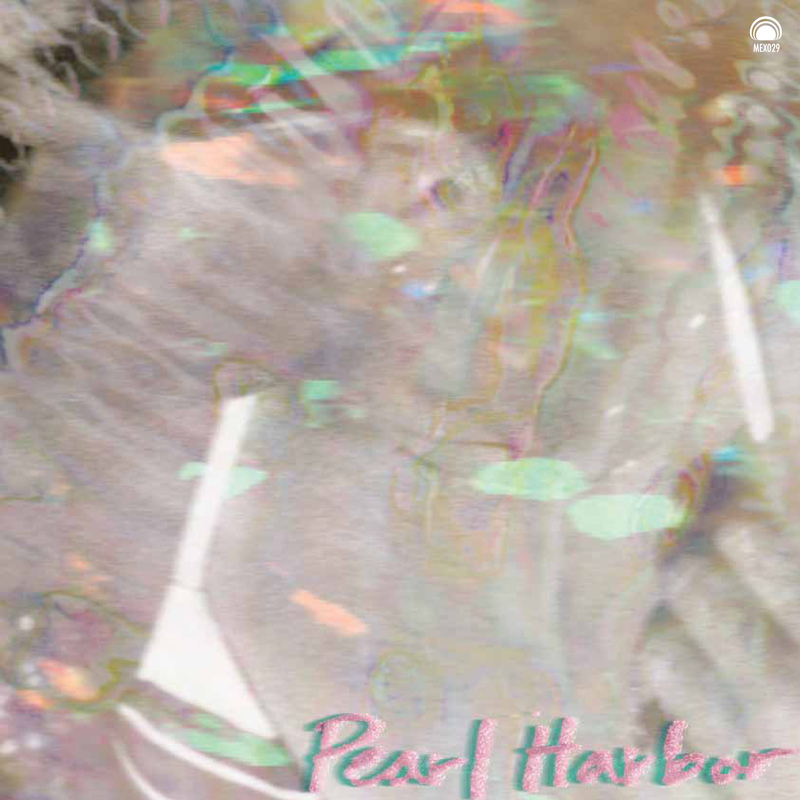 Here at Mexican Summer came under the spell of the starry Kaplan sisters: Piper and Skylar, and their band Pearl Harbor, who graced the land with their beatific Something About the Chapparrals EP. But funny how time flies for the beyond their year siblings, as in 2011 Pearl Harbor changed their name to Puro Instinct. And Piper and Sky found themselves bolstered by four other bandmates: Cody Porter, Jessie Clavin, Mike Baum, and Crazy Murray to make their hazy, swirling pop even more realized and sumptuous. Think Fleetwood Mac, Bobb Trimble, and Lush in a champagne filled jacuzzi -but with a bit more sparkle and smog. 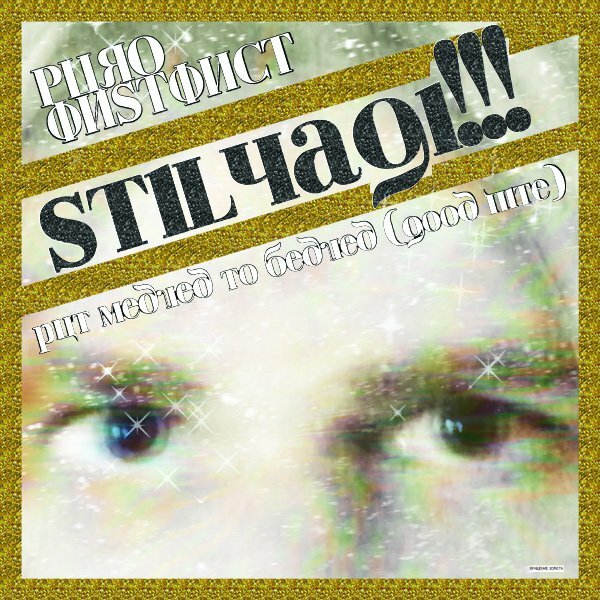 Puro Instinct "Stilyagi" b/w "Put Medved to Bedved"